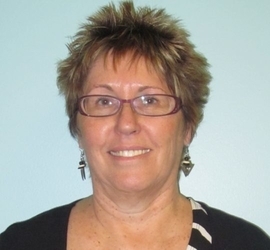 Sue volunteers as GTI’s onboarding specialist and success story coordinator. She is recently retired from a career as a paralegal for the global oil industry. Upon retirement, she returned to Boise where she was born and grew up. She worked as a paralegal for most of her career, but also as a manager with her legal team in Houston supporting global projects. Her son and family live in Boise and she enjoys time with them as well as with friends and family in the Boise area. She also enjoys traveling, gardening, reading and water aerobics.